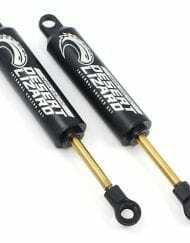 5 pairs of springs to suit Tamiya & HPI 1:10 RC Shocks and others. 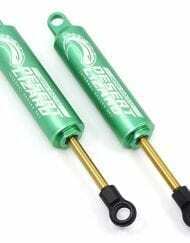 SKU: 50102 Categories: Dampers-Shock Absorbers & oil, General hop up parts. 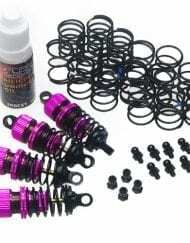 5 pairs of springs-various hardness to suit Tamiya, HPI and other 1:10 RC cars. Will also fit a large number of shocks from other manufacturers. 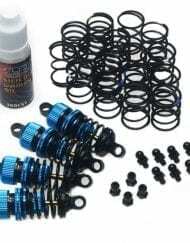 To check your model just measure your springs and compare with the specs below. Inner diameter of springs is 14mm and length is approx. 33mm. Buy it now is for 10 springs (5 pairs) as per pics. 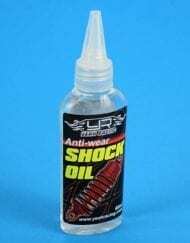 Ideal for tuning the suspension on your drift, rally or race car.